$350+ Weekly Rates Furnished Apartments! Parking Spaces Available for Rent – Reserve One Before They Are Gone! 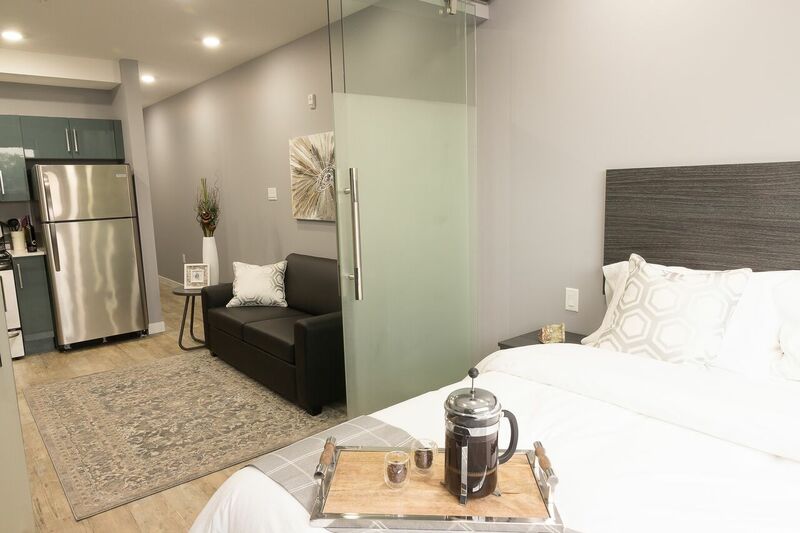 Metro1827 is home to brand new, comfortable and modern downtown accommodations in Regina, Saskatchewan. Stay in one of our fully furnished suites for a week, or an unfurnished 1 bedroom with in-suite laundry for a year. 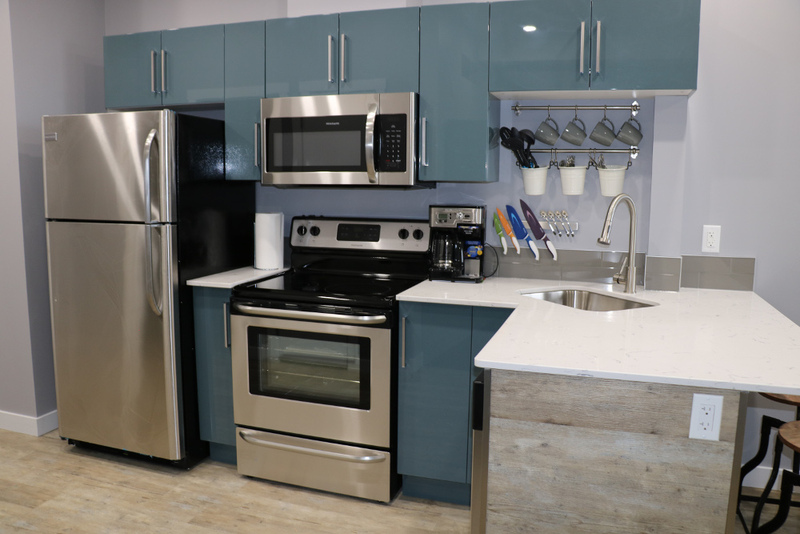 Regina Apartments – Thrive living downtown where everything you need is within walking distance – shopping, dining, entertainment, and an overall active lifestyle. Enjoy the many cultural events that take place at the City Square Plaza including the Farmers Market, open air movie nights, and a variety of festivals. The Regina Folk Festival, Fashion Week, and the Regina Jazzfest are just steps outside your door. For those that enjoy an active lifestyle the Wascana Centre is just a 13-minute walk away where you can enjoy the green space by walking, biking, or canoeing the Wetlands. Scarth Street is home to the Historic Pedestrian Mall, the Globe Theatre, Plains Museum, and unique shops, restaurants, and pubs. Regina’s largest shopping mall Cornwall Centre is a 5-minute walk, the hub of Regina’s public transit is also located there. Another area that hosts shopping, restaurants, and more cultural events and festivals is located within a 10-minute walk in the Cathedral area. Roughrider fans will enjoy at the brand-new Mosaic Stadium which is a 15-minute walk. Is working away from home, altering your daily routine? Tired of eating out every day? 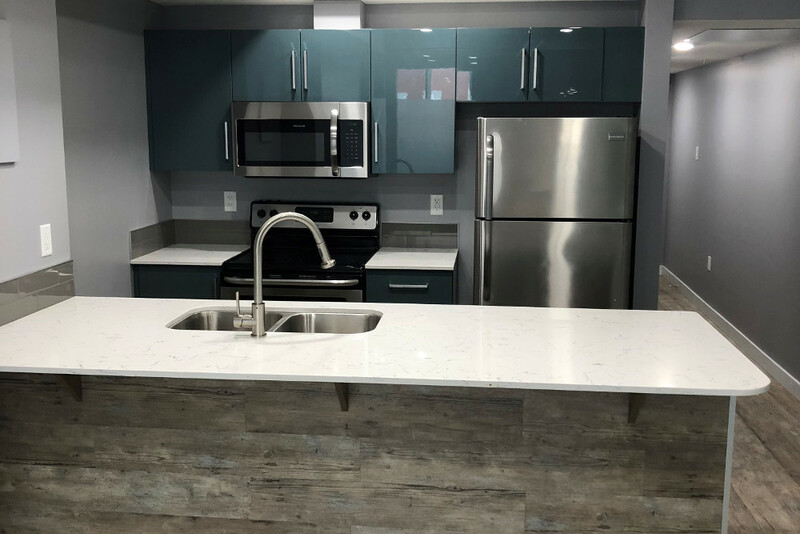 At Metro 1827 we understand the importance of maintaining your personal lifestyle, living comfortably, all at an affordable price. Offering a unique accommodation alternative to hotels, offering fully furnished suites in the heart of downtown Regina. 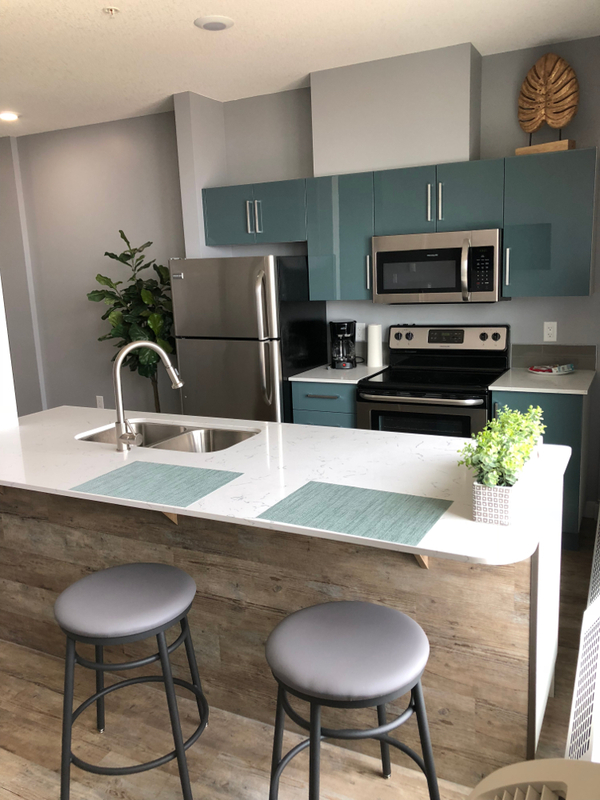 Our suites are fully furnished with sleek, and functional furniture and are equipped with all the small wares and utensils needed to cook up your favorite meal. Wake up and move your body in our fitness facility or indulge and relax in either or Sauna or Steam room after a long day of work. 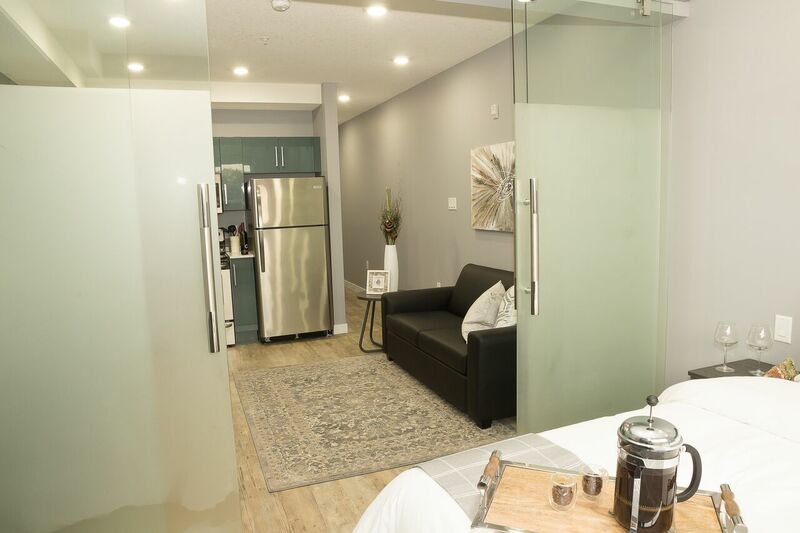 Whether you are here short or long-term, relocated for work or displaced from your home due to an unexpected event, let Metro 1827 be your alternative accommodation while in Regina.